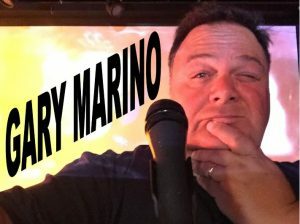 Gary Marino heads up the World Gone Crazy Comedy Band, bringing laughter to audiences of all ages. He’s an author, comedian, broadcaster and producer of live shows and events across the northeast. Back in 2004, Gary launched “The Million Calorie March” that put him in the national spotlight and inspired thousands to get in shape. Meet one of the hardest working guys in show biz locally who loves what he does!